Mareeba is an hour’s drive west of Cairns and its multicultural heritage has given the region its distinctive flavour. The fertile district has a reputation as a food lovers’ paradise which can be discovered by visits to tropical fruit farms, coffee plantations, wineries and the Mareeba Markets held on the second and fifth Saturdays of the month. Mareeba has a history going back to the gold mining days and has a strong sense of community spirit which sees support for traditional outback sports such as the famous annual Mareeba Rodeo held in July each year and at the Multi-Cultural Festival held annually in August. An opportunity arises to explore Mareeba’s history and heritage at the Mareeba Heritage Museum with expert travel and tourist information given by their Visitor Information Centre, situated in Centenary Park, Mareeba. 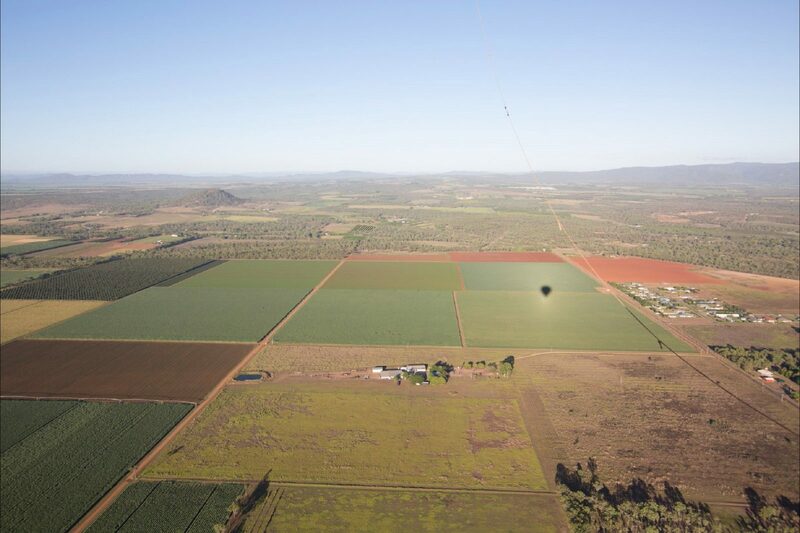 Mareeba has perfect conditions for getting airborne with hot air ballooning at sunrise, taking to the air in a microlight or experience a flight in a restored warbird aeroplane from Mareeba Airport. Nature based experiences can include cooling off in the rock pools after exploring around Emerald Creek Falls where there are public toilets, barbeques and tables, and a walking track leading to an excellent lookout. A popular locals’ picnic spot, Davies Creek Falls, also has camping grounds and there is a moderate 850 metre circuit walk which takes you to the head of the falls. The Mareeba region is acknowledged by birding experts as the richest region for birdlife in Australia. The Mareeba Wetlands is a regionally significant Brolga and Sarus Crane roost, where the best wildlife watching is on the early morning ‘Early Birder Tour’ or during the ‘Reserve Twilight Safari’. Mareeba is an Urban Location area within the local government area of Mareeba in Queensland, it is located approximately 1402kms from the capital Brisbane and extends over an area of 480.203 square kilometres. Mareeba has a recorded population of 11079 residents and is within the Australian Eastern Standard Time zone Australia/Brisbane. If you are planning a visit to Mareeba we’ve put together some of the things you can see or do while you are here. These include, places to stay, tours and attractions, some upcoming events and places where you can grab a meal. Go ahead, try one of the buttons above. Every destination has something worth seeing so start exploring… If you know Mareeba and think we’ve missed something, let us know and we’ll share it here.